I've had a few people ask questions about the embossing kit, so I thought I would answer them here! Do I need another one of your holders to hold the embossing tip? No, the embossing tip fits into your Cricut machine where you would normally put the blade holder & needs no adaptor. Why isn't the mat sticky? 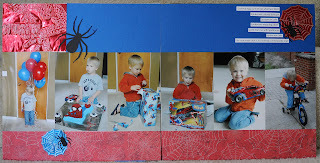 We tried samples of mats with adhesive on them, but the embossing just didn't work as good on the adhesive mats, as when it was just using adhesive on the sides of your embossing surface. 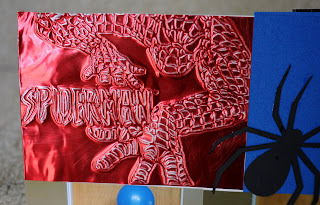 Embossing works better when the embossing surface has some give. And the other side of the mat isn't sticky because it will easily stick to any of your existing Cricut mats, this helped keep our costs down and we could send the savings on to you! What about other sized tips for embossing? We tried tons of different sized tips, and this size works the best. There was not enough difference in the outcome of the different sized tips to make more then one size. Why can't I emboss on thick cardstock? 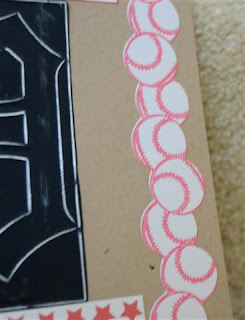 The Cricut machine just does not have the power to emboss on really thick cardstock. But as I have shown it does work on thinner, non textured cardstocks very well & does a fantastic job on metal sheets & vellum! What is the embossing tip made of? The embossing tip is made of light weight aluminum! OUCH is right! After one of the 1st practices of the season, Cam got nailed in the eye with a pop fly!! I picked him up after it happened, and WOW was I in for a suprise! He told me he didn't cry, or whine or anything! Good boy! The coaches iced him up, and he was back in the practice shortly after. 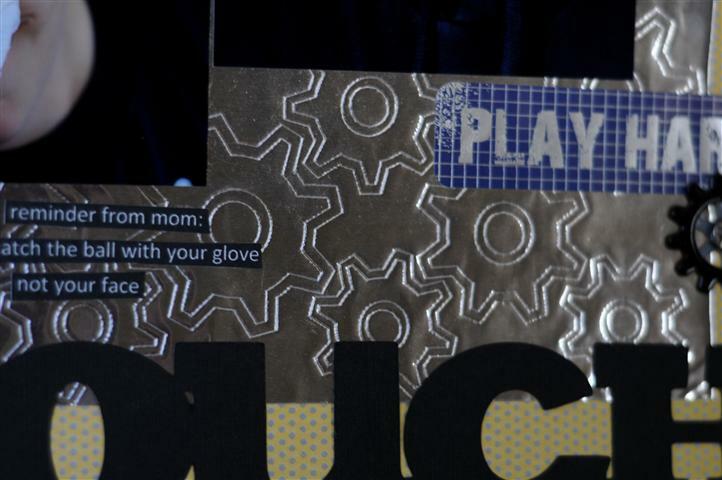 For this one I embossed some of the Quickutz metal sheets with the embossing kit for the Cricut & the Robotz cartridge for the gears. 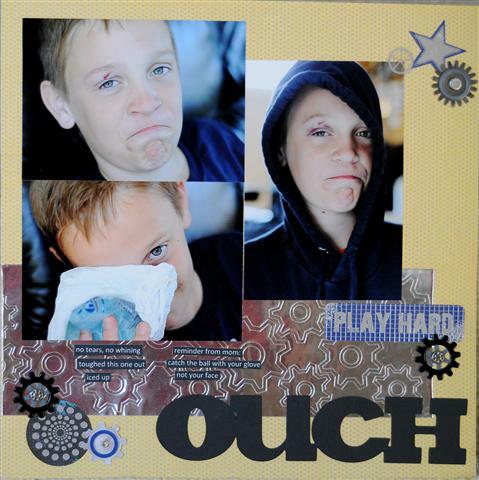 OUCH was designed with Don Juan. 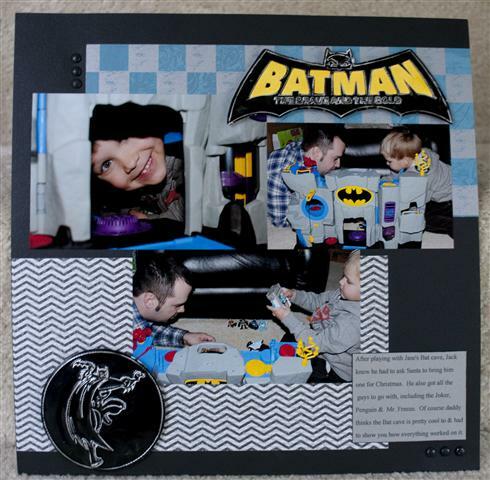 The embossing kits are available for purchase on the right hand side of my blog and are in stock and shipping! The embossing kits are in stock and shipping! Don't forget that the mini gel pen & mini Sharpie holders are on sale and shipping as well. 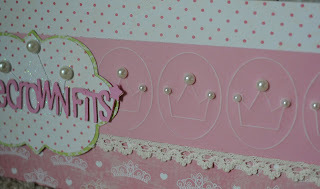 **SALE** I'm having a sale on all of my holders for the Cricut and Silhouette!!! I love a good sale! 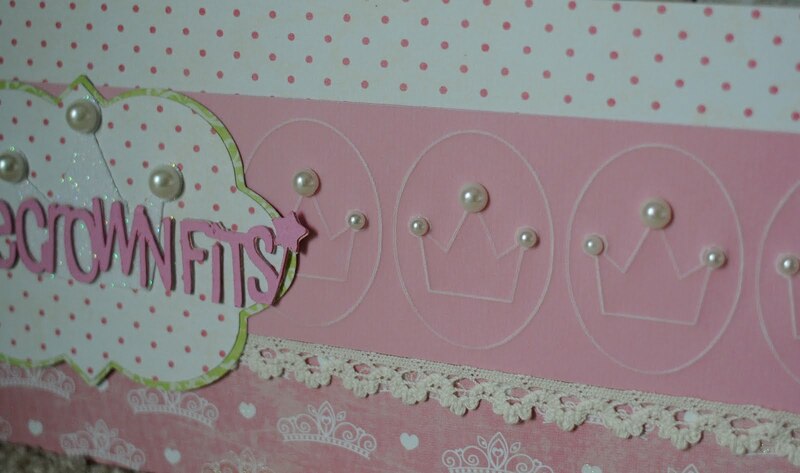 All Cricut holders are $21!!! All PINK Cricut holders are $24, or both for $47! 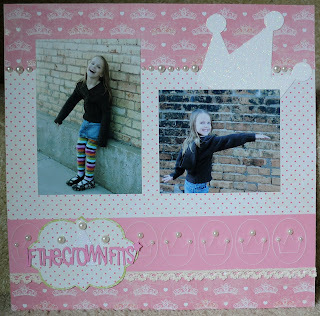 All Silhouette holders are on sale for $21! All these prices include shipping, and all are in stock and ready!!! 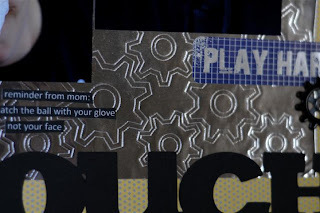 An online friend that gives me some AWESOME ideas, Kay over at Clever Someday told me about some thin paper that had a white core to it to use for embossing. So I am cleaning out my stash yesterday and found some old patterned paper that was the same way, but with color on one side. So I tried out the embossing kit using multi cut 3, and max pressure, and sanded the top of it, and this is what I got! Keep in mind that this is the really thin paper, it works best with this method. Let me know what you think! The embossing kits are in stock and shipping on the right side of my blog!!! 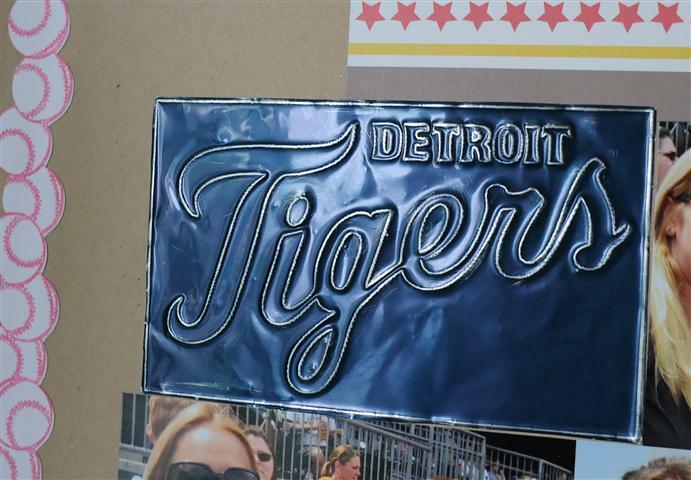 When I saw this blue aluminum, I knew I had to have it for a Detroit Tiger's page! Look how cool it looks embossed and sanded! 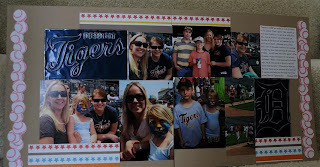 I used the embossing kit for the Cricut to do this. The blue side of the aluminum was facing down on my embossing mat, I then embossed the design, flipped it over, and sanded the debossed side. It gives an old time feel, like a tin sign, too cool! 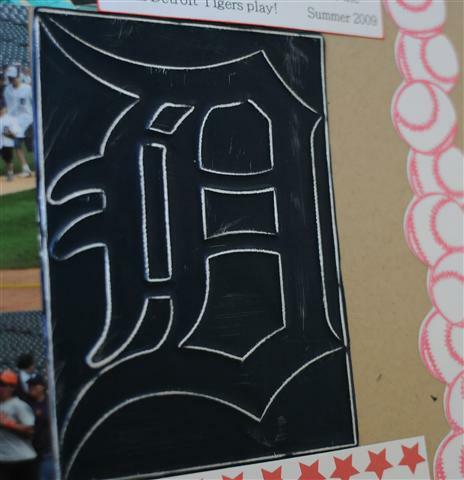 The baseball borders were done with the mini gel pens and holder, then cut around them in black out. A friend of mine recently had her 2nd baby boy and I wanted to send her a special card! 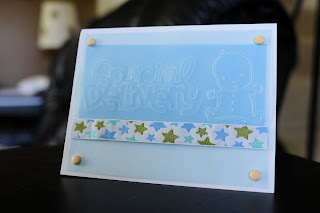 I embossed the baby and special delivery on vellum using the embossing kit that is available for purchase on the right hand side of my blog. 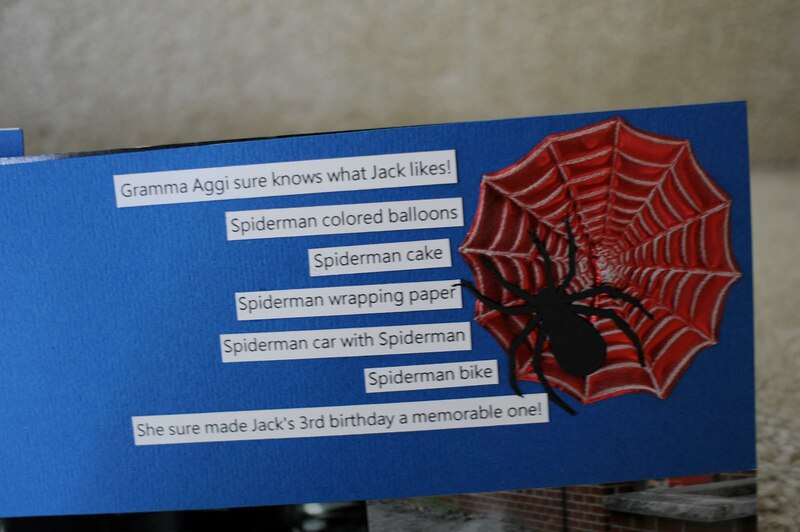 I also used Create A Critter for "special delivery" and Stretch Your Imagination for the baby. I flipped the design in Design Studio as the "debossed" side shows up in white on the colored vellum! Very cool! Click on the picture to see it even closer up! Hope you like Spiderman, as Jack does, so that is a big part of our everday lives! 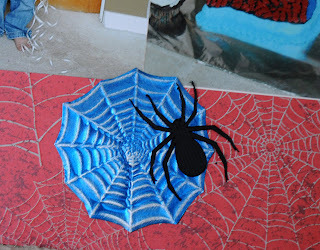 I got my hands on these colored foil sheets by Spellbinders and thought of how cool they would look embossed. Well then I told my hubby I was going to buy a burnishing tool to kinda sand off the top layer of color, and he told me he had some Scotchbrite that would do the same thing, so I got to play. Look how awesome this stuff looks sanded! 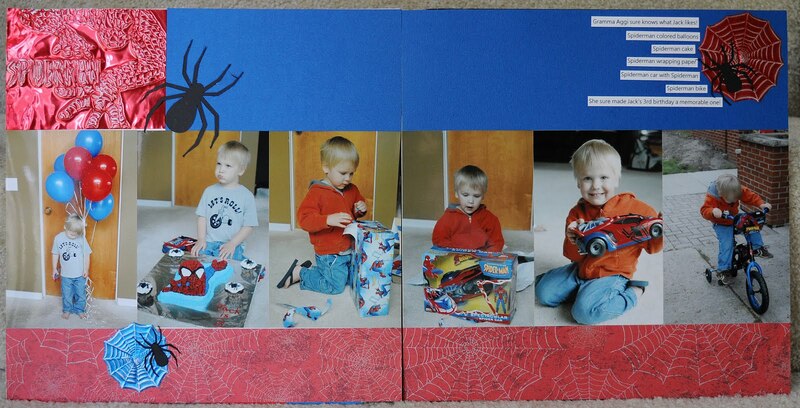 Another "tool" Spidey layout for my little guy!!! 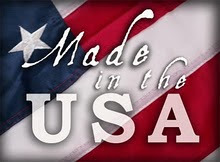 The embossing kits are in stock and ready to ship!!! You can order them on the right hand side of my blog! I've been waiting forever for the my pre-order of Once Upon A Princess, and finally got my hands on it! 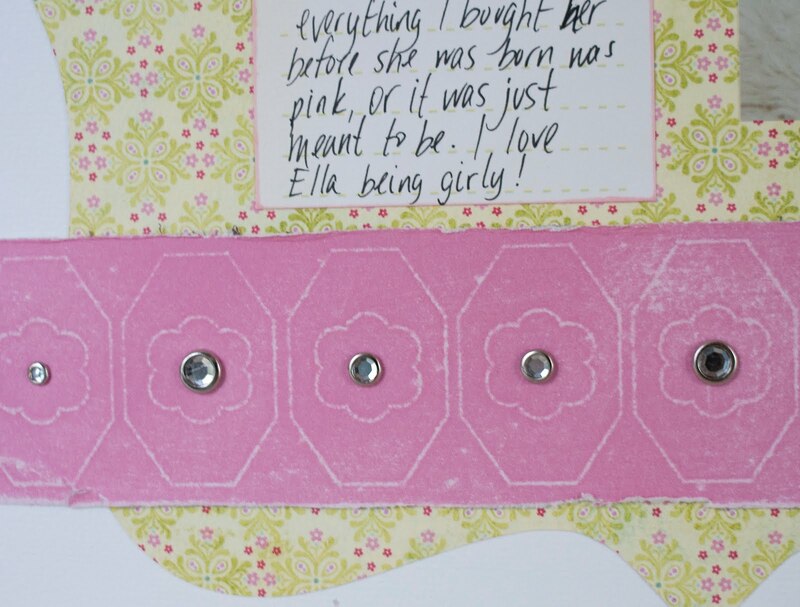 And ooooh my, it is even more fitting to my daughter Ella then I could have ever imagined! When I saw the title, If the crown fits, I knew that was my first page for this cartridge! Notice the princess crown border? 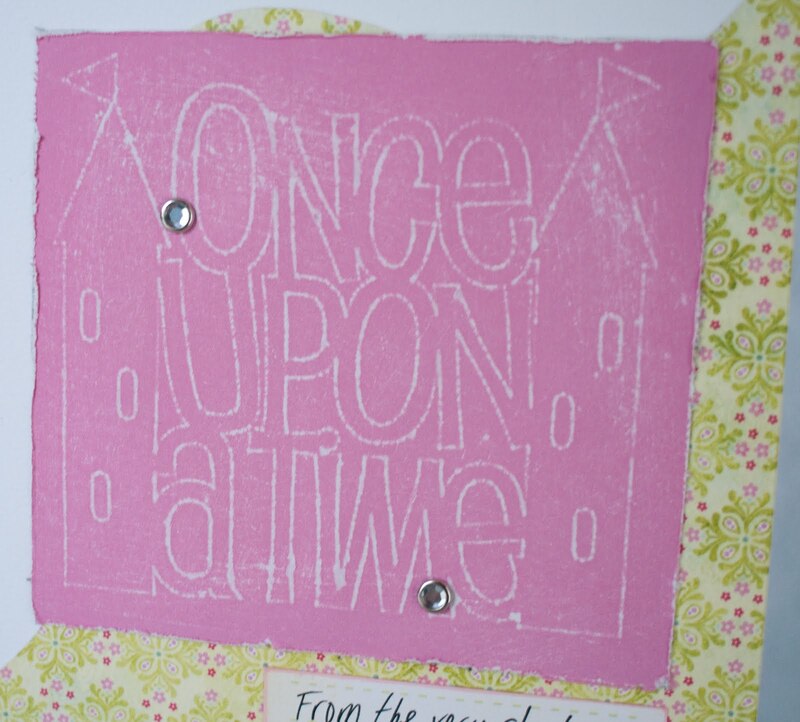 That was done with the embossing kit on pink vellum! I'm liking how the embossing does on the colored vellums, very cool, and really shows up great. Click on the picture to see it even better!